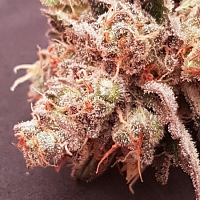 Classified as one of the heaviest Indica-dominant hybrids in existence, the MK Ultra strain is now available in Autoflower. 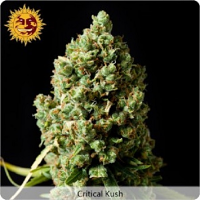 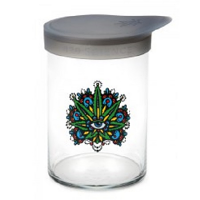 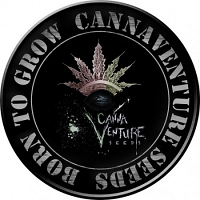 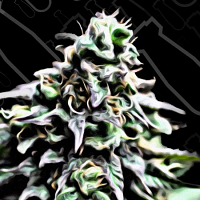 MK-Ultra Kush Auto Feminized Cannabis Seeds by T.H.Seeds: Classified as one of the heaviest Indica-dominant hybrids in existence, the MK Ultra strain is now available in Autoflower. 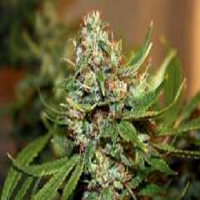 This plant is super easy to grow and you are guaranteed to flower quickly while getting that MK-Ultra mind blowing power.